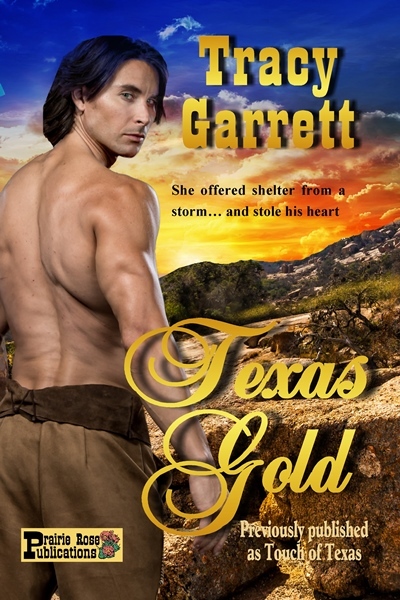 Texas Ranger Jake McCain is hot on the trail of a band of murderous outlaws when they ambush him and leave him for dead. A candle in a faraway window shines dimly in the night, and with his last ounce of strength, he makes his way through a blinding snowstorm to a solitary cabin and blessed shelter where he can heal. The last thing Rachel Hudson expects the deadly spring blizzard to bring is a wounded Ranger with a pack of trouble he’s got to catch up to and eliminate—as soon as he’s able. As she works to save him, Rachel begins to fall for his dark gaze and seductive touch—and she must remind herself she’s got her younger brother to think of. As memories of her earlier life haunt her, Rachel realizes Jake McCain is far more dangerous than any storm. But the past Rachel had hoped to escape suddenly looms over her future. She and Jake have more than a powerful mutual attraction in common—the dangerous gunmen he’s been chasing intend to steal Rachel and her brother, Nathan.